Specializing in mixed hardwoods and pine. 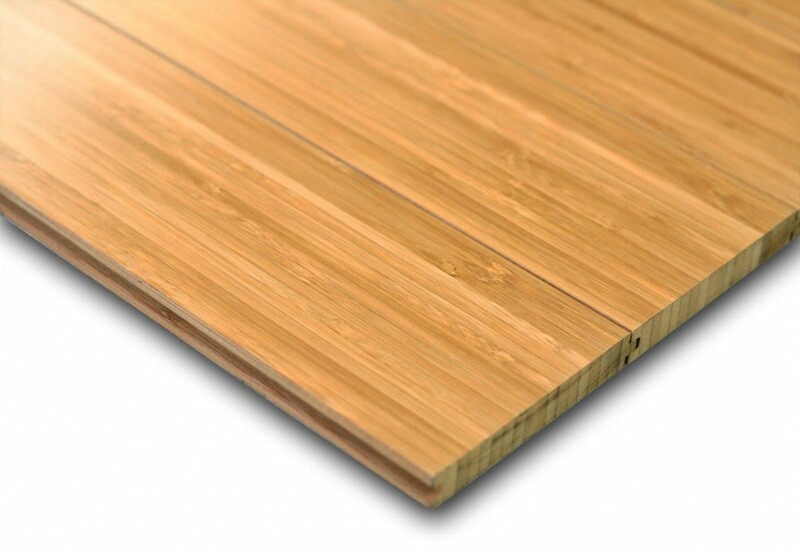 We have the ability to provide custom thickness, widths and lengths for unfinished hardwood flooring (#2 millwood and cabin grades), including special radius cuts. Birdsong Industries, Inc. was founded in 1982. We are a custom, industrial wood supply company serving customers in the Birmingham, Alabama area and across the U.S. Our mission is to support our customers by providing specific solutions to their needs and we accomplish this by providing superior customer service and quality, custom industrial wood products.